Neal is a skilled intellectual property attorney focusing in patent preparation and prosecution in the areas of chemistry and materials science. Neal also has extensive experience litigating intellectual property disputes in Federal Court and before the Patent Trial and Appeal Board (PTAB), drafting and negotiating intellectual property-centric agreements, deescalating potential intellectual property matters, and preparing invalidity and noninfringement opinions. Neal’s multi-faceted background uniquely situates him to analyze intellectual property rights issues from a complete business perspective, so that he can efficiently devise and achieve inventive solutions for his clients. Neal’s experience with intellectual property law is formidable. Prior to joining Burris Law, Neal spent eight years working with a national intellectual property firm. During that time, Neal prepared and prosecuted patent applications under various technologies, including in the laser and ultrasonic welding, coating, and medical device fields. He was also regularly involved with high value intellectual property rights disputes, licensing and other contract negotiations, and due diligence investigations. 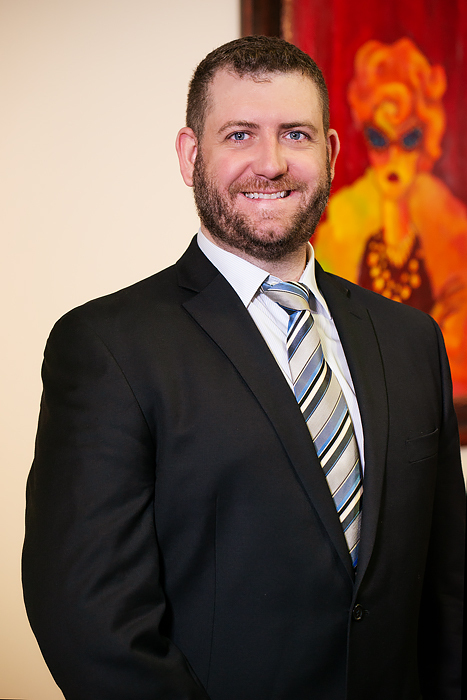 Prior to joining Burris Law, Neal worked with a national boutique IP law firm for eight years.